Come experience local songwriters performing in our ‘studio’ lobby. You'll feel good about shopping at Mindfulnest, where many items are repurposed or recycled and all are made either locally or in the USA. Mindfulnest is a hidden shop filled to the brim with unconventional gifts and locally made art objects. Many are recycled, repurposed, or made with sustainable methods, and a portion of their sale proceeds are donated to charities and restoration efforts. Mindfulnest is filled with home decor items, sculptures, fine jewelry, art objects, and books, with plenty of room for the colorful oddity and striking souvenir. Mindfulnest is the perfect place to find a thoughtful gift with personality or a quirky item for your home. Just outside of LAX this local brewery is exceptionally tasteful and offers crafted beers and ales. Led by a passionate team with unique backgrounds, this team is dedicated to creating just about anything you desire. 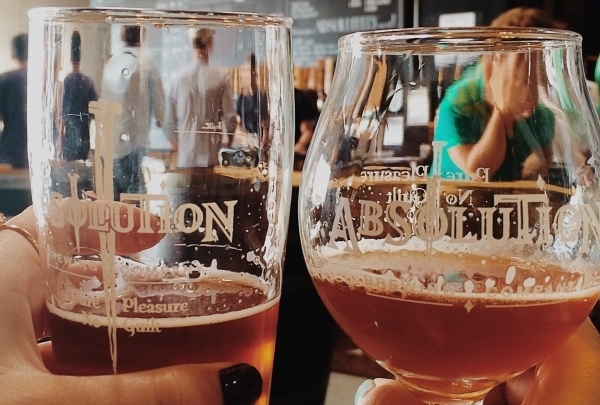 Visit their tap room and enjoy an afternoon of tasting with friends. If you opt out of going out, not to worry our hotel carries 3 of their domestic beers on tap, and if you are in the mood for something different they are happy to make it for us, for your future return. 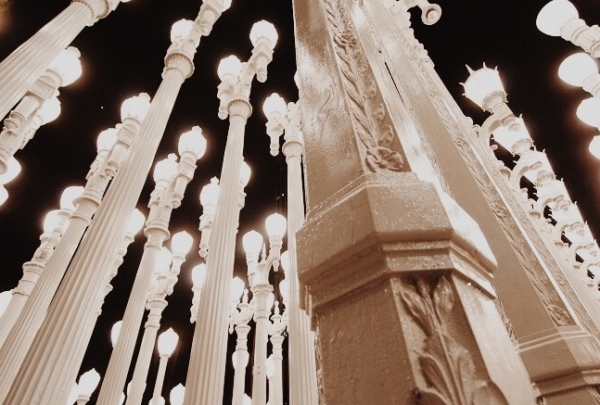 Beautiful light sculptures with a style of early 1900's, ideally located next to LACMA museum. In this modern time, this popular and unique, largely tall lamppost set up is available to the public all day, and used to capture your LA experience. If you are in town or even if you are a local, taking a "selfie" or even a photo-shoot is a must. They are environmental friendly, and run on solar-power. With it attracting large groups daily, make sure you add this on your to do list. 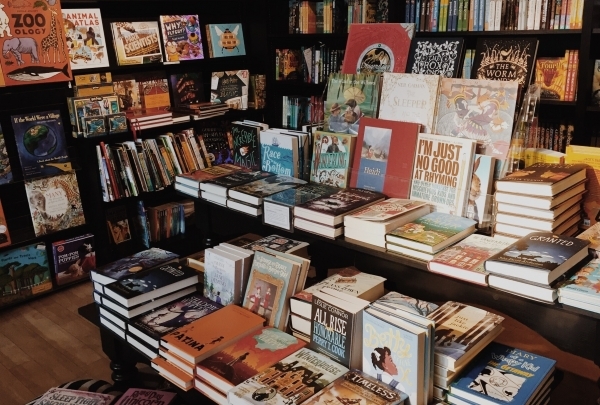 Built by Manhattan Beach residents, and sustained by this loyal seaside community, Pages: A Bookstore can be found just a block away from the beach. Catch a celebrity author one night, events keep the pages turning for this family-owned business. Pages will even provide free gift wrapping! This summer mingle with locals and connect over your favorite mystery before you catch the sunset. At the heart and center of Manhattan Beach, The Strand House uniquely and solely offers an ocean view like no other. Just before hitting the boardwalk stop by this trendy and modern joint, and enjoy the view while having a marvelous brunch, or enjoy the south bay sunset during dinner. The warmth welcome and freshly crafted food will seal the deal. 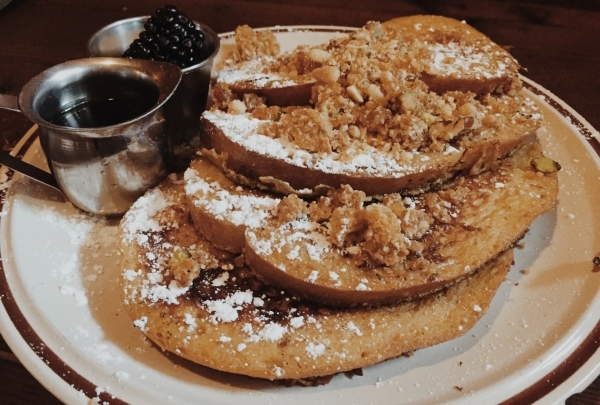 The stuffed French toast will make a memory for you, or the chicken and waffles will give you a Californian style taste. You will cherish this hideaway forever. Time to kick back, Old Lightning will allow you to make yourself at home and sip on a worldwide selection of spirits. There's more that meets the eye at Old Lightening. Come by Scopa Italian Roots and go on a treasure hunt for this uniquely tasteful hidden gem. The place has very exclusive access via reservations but you could try asking a server. Delightfully small and private for a one on one, you'll get a taste of their rare liquor selection. Skip the fancy mix and just throw it back and enjoy. 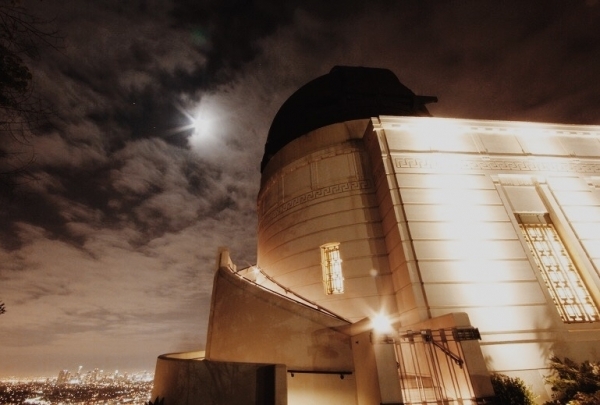 Since 1935 this attraction has been one of LA's top location to visit, truly a vision and go to for astronomers. This landscape offers the panoramic views of LA, plus allows you to take a closer look at astronomy, with its exhibits, and telescopes. Located fairly close to the Hollywood Sign, and thousands of acres of land to explore and take a beautiful hike. Safe to say this is a destination for tourists. With so much to do come and spend a day here and make sure bring your camera and capture it all. A friendly and enchanting café with a very short distance from LAX, come by for a delicious breakfast or lunch. The slight retro feel and great food is what brings many travelers to this hidden place. The Ratatouille crepe is a must for breakfast filled with fresh veggies, or try a snow crab omelet. For your pleasure stick around and have a Mediterranean lunch for your delight. Toast to your exciting travels with a glass a champagne, and don't forget to take an espresso to continue your journey. Creating a buzz on the LA beauty scene, this clinic offers 10-minute deep-cleansing laser sessions to have you looking fabulous in no time. Skin Laundry's signature treatment uses a two-step process to get your skin looking refreshed and revitalized. The unique treatment first preps your skin with a low-grade laser treatment to remove bacteria and clean pores, and is then followed by an Intense Pulsed Light (IPL) to boost collagen and reduce pigmentation. The best part about this treatment is that there is no recovery time; you can walk out and get on with your life as soon as you're done. You can also shop for Skin Laundry's signature skin care line from deep-cleaning face washes to night serums, protection moisturizers and clarifying toners. This trendy West Hollywood rooftop bar provides picturesque views of the Hollywood Basin from one of the largest decks in the city. An elevator ride up from its sister establishment, the E.P. Asian Eating House, the L.P. Rooftop Bar is a great place to enjoy a specialty cocktail and Asian fusion street food. People here gather around rooftop fire pits, even though the temperature at night is rarely anything less than perfect. Guests often return for the alcoholic boba drinks, and the scallop and mussel curry and mango tapioca pudding are simply delicious. A beautiful spring style setting in any day of the year, come and have tea time in this educational establishment. 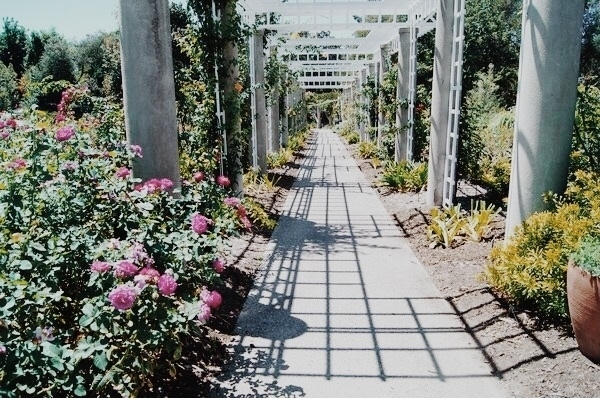 The wonderful Huntington Library was brought together by Henry and Arabella Huntington. Offering a total of five sections of delightful and most importantly educational areas. Explore expanses of botanical gardens, in particular the Japanese garden and take a look at they're traditional Japanese house. Take a look at the historical European art collections and more. 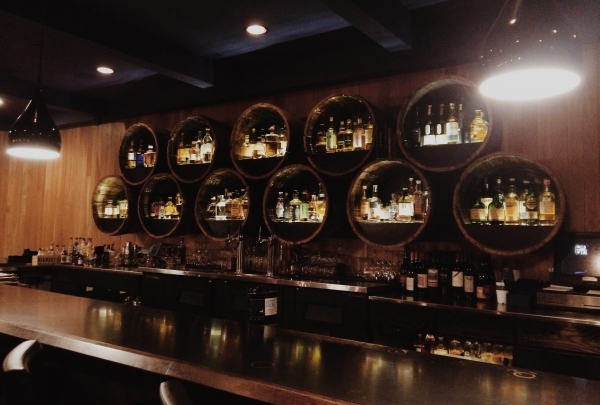 Check out this small, cozy bar from Playa Provisions, serving the finest crafted beer on tap. After a day by the beach, The Tripel is the perfect spot to grab a beer and some bites. Delicious menu items include the Tripel burger, marinated hangar steak, and steamed mussels. Come by and mingle with Playa Del Rey's locals while enjoying some cold, tasty beers with friends. Delicious pancakes with a breathtaking view. This charming café will satisfy your morning appetite. What was once originally a house, Uncle Bill's is now a fully running Café that serves the best local pancakes. This homey spot is located on top of a hill overlooking the ocean. 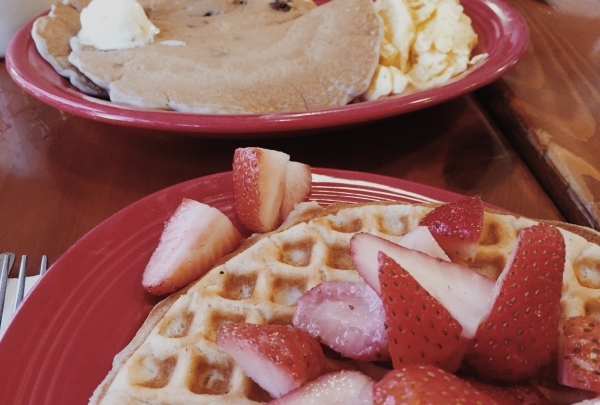 Uncle Bill's delivers a cozy, warm, and charming daily breakfast and lunch. Located just minutes away from the water, you can enjoy a nice morning walk down to the beach after your meal. This gift boutique is dedicated to staying modern and keeping up with the latest trends; take a piece of Cali with you. Shopping for yourself or someone special? 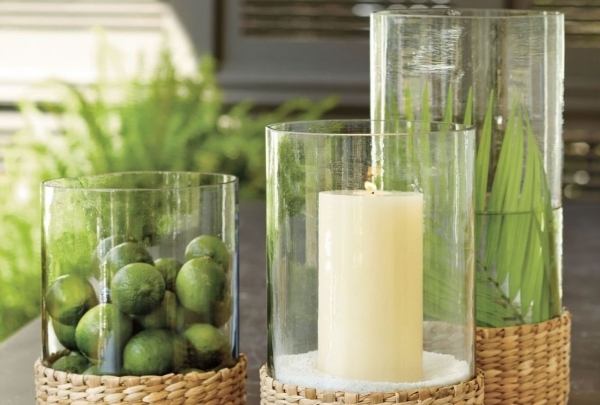 Come by Tabula Rasa for a variety of trendy essentials you can take with you for your home, yourself, or a friend. 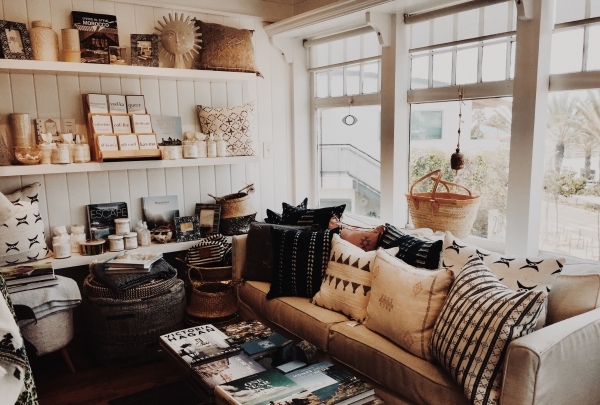 Bringing charm to Manhattan Beach, Tabula Rasa provides diversity through their items from all over the world. They provide personalized care by custom wrapping your gifts. Come by and be enchanted by this independently owned boutique. A must on your L.A. itinerary, hike to Indian Rock point at this park and take in the stunning sights that are well worth the climb. 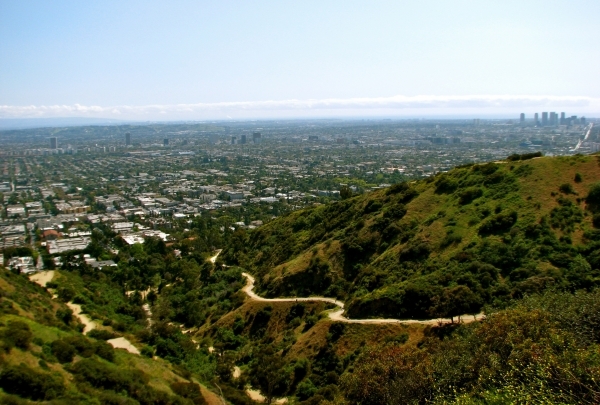 A hike at Runyon Canyon Park is one of the top things to do when in L.A. Sprawling over 160 acres (65 hectares), on the eastern side of the Santa Monica mountain range, it features several trails for all skill levels. Hike along challenging paths to the highest point in the park at Indian Rock for a panoramic view of the city. You might spot a celebrity along the way, as this park is often frequented by Hollywood's famous. Children can enjoy at the playground and dog lovers can bring their furry friends along to the off-leash dog park. Art Deco meets boho-chic at this upscale rooftop lounge with live jazz music and a mesmerizing 360-degree panorama of downtown Los Angeles. This three-storey bar and bistro is one of L.A.'s most happening after-hour spots. The French-styled interiors are elegantly retrofitted with vintage artwork, elaborate wood carvings, and cozy leather couches. The trendy outdoor patios feature intricate tiled floors, twinkling fairy lights and sunken fireplaces to gather around. Soak in the view of downtown Los Angeles as you sip on Parisian-inspired cocktails like French Maid (Park VS cognac, lemon, cucumber and mint) or the Writers Block (Grey Goose La Poire, St. Germaine and sparkling wine). Come here during Apéritif Hour for the exceptional drinks, vibrant ambiance and mingle with some of the city's most beautiful people. Sip on classically-inspired craft cocktails, like the popular Ocean Park, at this trendy lounge bar as you mingle with the hip crowd. Exposed brick walls, dark wooden beams, and leather upholstery imbues this fashionable venue with an upscale vibe. 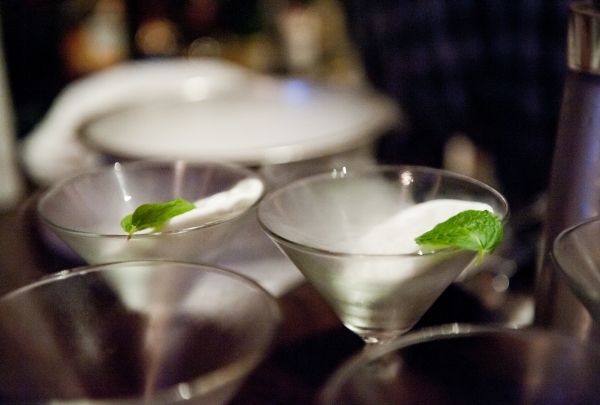 Opt for by-the-bar cocktails as you chat with fellow guests or a private Chesterfield booth for up to 15 friends. Innovative blends and reinterpreted classics are artfully presented, a treat for both eyes and palate. Over 400 top-shelf liquors ensures there is something to suit every taste here. Cocktail aficionados will appreciate the hand-crafted libations like the Weeski (Irish whiskey, Lillet, Cointreau, orange bitters) and the Agua Caliente (gin, tonic, Serrano chili, citrus). This chic shop's vintage clothing is organized by decade, making it easy to put together a time period authentic outfit. Doris Raymond, who founded The Way We Wore in the 1980s, is a self-styled fashion arbiter, and her store is a temple to modern vintage fashion. Explore the main floor of clothing and accessories organized by decade, or hunt for designer wear and haute couture past the velvet ropes upstairs. Raymond, whose reputation as a collector is unparalleled, selects each item for its quality, design, and cultural value. She also runs a design library next door which is filled with items from her personal collection. 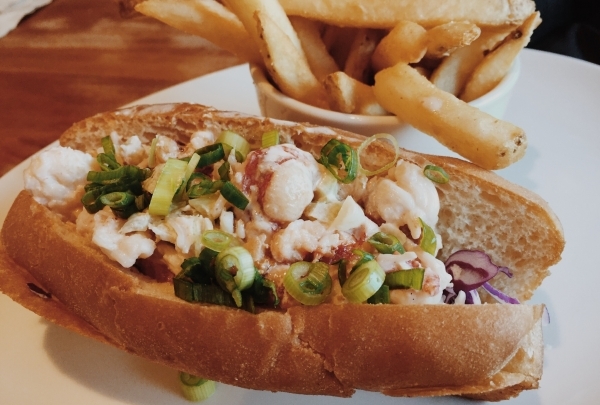 From ice cream and sandwiches, to seafood and whiskey, Playa Provisions has got your taste buds covered. Playa Provisions boasts four dining concepts under one roof. The brainchild of husband and wife duo, Nick Roberts and Brooke Williamson, Playa Provisions offers a lot of variety despite its seasonal fares. This beach side location is a great spot to dine with your family and friends. Step into Small Batch, the ice cream counter, for exquisite frozen desserts and homemade delights. King Beach is the casual spot for breakfast and lunch, where they serve an array of pastries, sandwiches, and breakfast dishes, while Dockside is an upscale seafood restaurant that is decked out with silver leather seats and elegant light fixtures. Take a sip of selected beer, cocktails, wine or whiskey at Grain, their whiskey bar, and admire the beautiful wooden decor. This farm-to-table eatery features soothing Asian decor and a selection of inspired vegetarian dishes like the Babamut and the walnut loaf. With a focus on organic, locally-sourced produce and healthy vegan and vegetarian dishes, Green Temple is the ideal choice for those looking for an alternative to the usual restaurant fare. Dine on house specialties like the White Lasagna or the Savory Gold. The tree-shaded patio with a fountain and blue-tiled tables is ideal for a relaxing meal. Soak in the peaceful surroundings and calming music at this hidden oasis in the heart of the city. Catch a show at venerated venue The Troubadour, a famous LA music venue that launched folk, punk, metal and rock acts to world fame. Located in trendy West Los Angeles, The Troubadour is one of the city's best mid-sized venues. Numerous noteworthy Los Angeles acts paid their dues at this long-standing rock institution, as well as the comedy careers as Cheech and Chong and Lenny Bruce, who was famously arrested for obscenity charges after a performance. 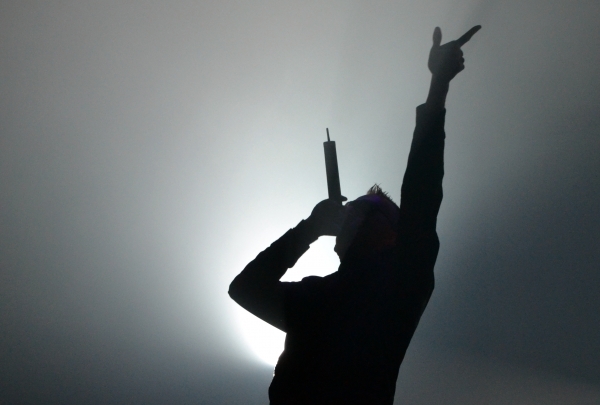 Today, the venue features up and coming local acts and bands from the UK. North End Caffe is a delightful, quiet, friendly place perfect for breakfast or lunch. The staff is very welcoming. 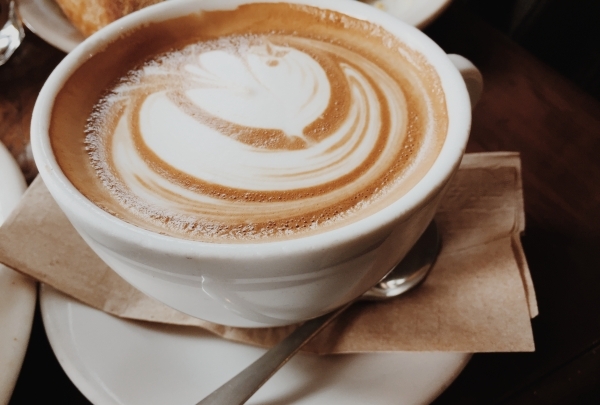 Located just a few blocks away from the beach, the cafe has the perfect coastal vibe. The Huevos Divorciados are absolutely mouthwatering and offers up a spicy kick. 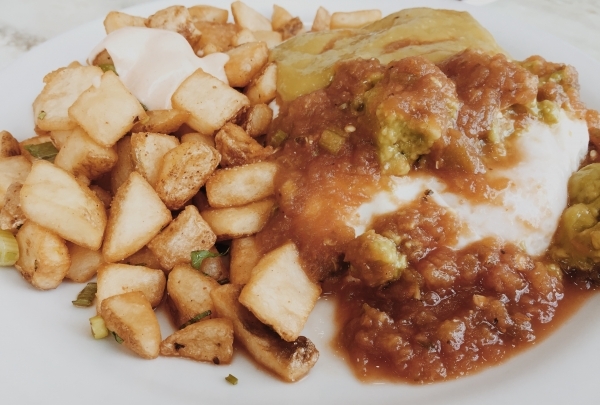 It’s a combination of salsa drenched eggs with potatoes on the side, and is topped with tons of guacamole. This local joint was featured on the food network’s Diner’s Drive-in’s and Dive’s! Hidden treasure awaits inside Playa Provisions. 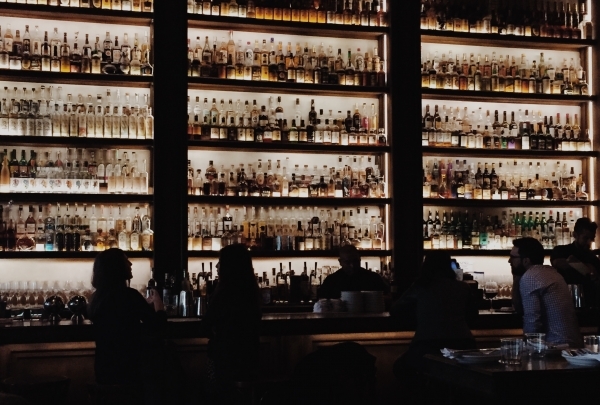 The bar offers a 200+ selection of whiskey, scotch, and bourbon. 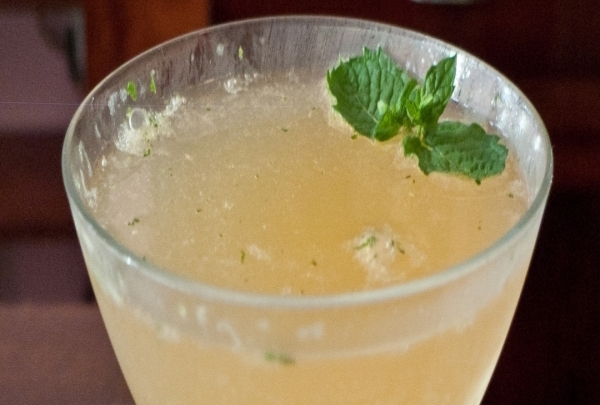 The hunt is on for a marvelous time at the sophisticated Grain Whiskey Bar. 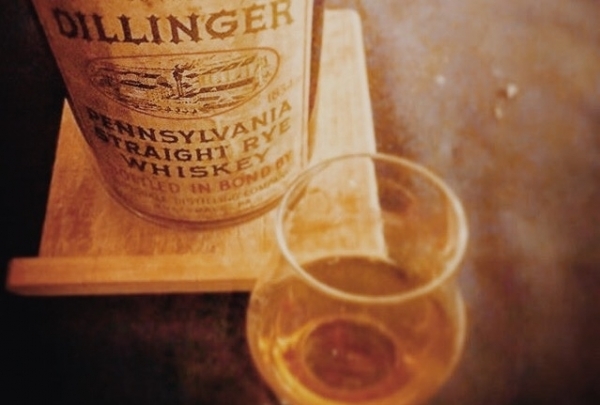 Peruse the bottles of whiskey sitting at the heart of wood barrels hung on the walls. This hidden gem delivers an old-school feel and taste, while boasting a touch of modernism. If the red light is on above the door, that means the bar is open. Be sure to hop in the photo booth with your friends before you leave! Thai cuisine like you've never had before; Ayara will delight you're taste buds with they're authentic family recipes. 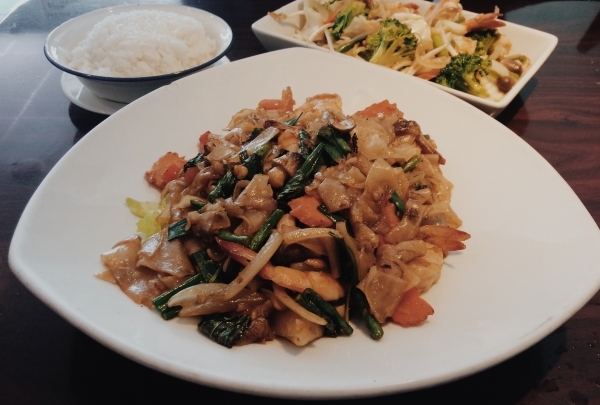 Just hopped off a plane and have a craving for Thai food? Ayara is the best spot for Thai cuisine if you're in the LAX area. This family-owned restaurant offers a selection of dishes that are sure to delight. They're home grown herbs give their dishes an extra savory taste. The drunken noodle's are especially great and can be made with chicken, beef, or shrimp. A feel of Venice Italy in Southern California, the Venice Canals are a historical landmark built in 1905. Looking for a peaceful and delightful morning walk or a spot for a romantic moonlit stroll? 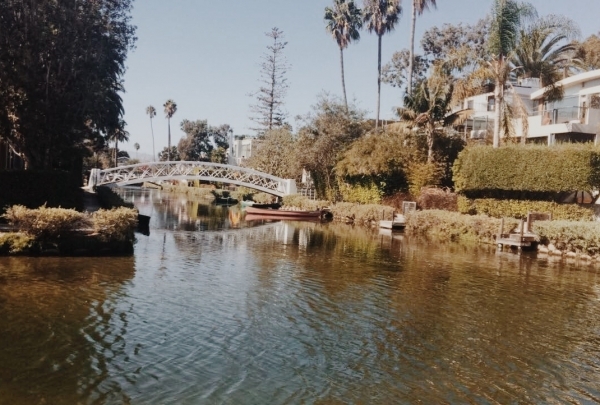 The Venice Canals walkway has beautiful scenery, with man-made canals lined with beautiful homes. Developer Abbot Kinney wanted to bring a part of Venice Italy to Los Angeles and he brought his vision to life with this impressive attraction. Kick off you're travels with a new hair style! Hush Hush will deliver a pleasant, trendy experience. 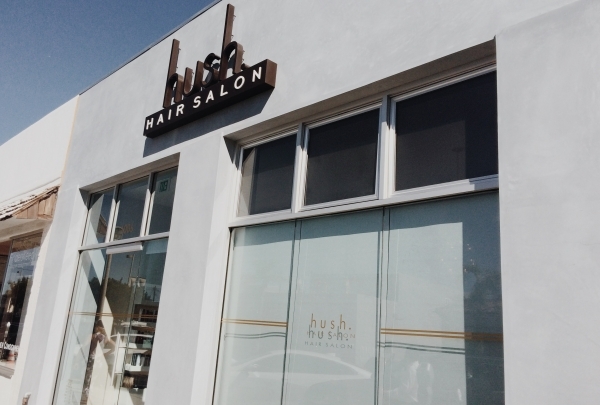 Hush Hush is definitely not you're typical hair salon. Located in Downtown Manhattan Beach, the friendly and genuine staff is what sets this upscale location apart from the rest. They truly focus on the guest and making you feel you're best. Whether you are looking for a simple cut or looking to change colors for the season, Hush Hush will take care of you. Shop 'til you drop! This vintage boutique can give you the wardrobe makeover you have been looking for. A hidden gem on the coast, this shop carries a large selection of designer pre-owned goods. Looking for that particular chic bag? 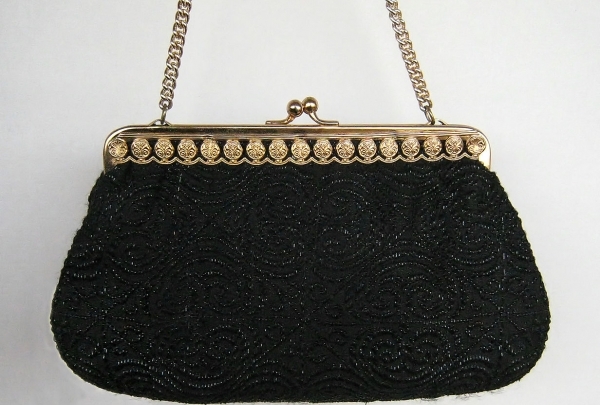 Finders Keep Hers carries an enormous selection of designer bags. Spice up your wardrobe by adding a few new outfits that will give your wardrobe that glitz you have been looking for, or pick up some items to give as a gift. A grand selection of seasonal seafood, Chef David LeFevre will satisfy your wildest seafood cravings. Culinary artist Chef David LeFevre introduces Fishing with Dynamite, an homage to his love of seafood. His handcrafted dishes change depending on the season. Fishing with Dynamite has received accolades for their fresh oysters. If you happen to be along the coast during lunch or dinner time, look no further than this impressive establishment. 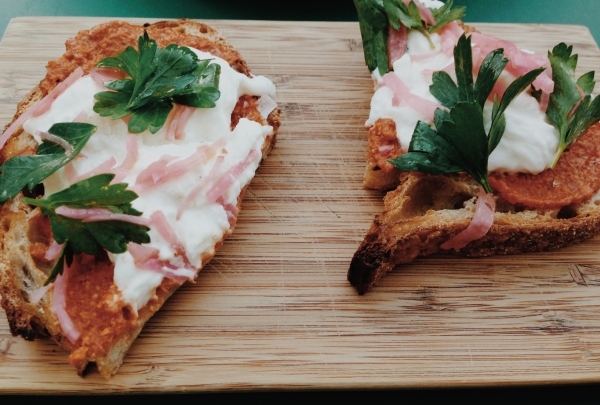 Enjoy inventive Mediterranean cuisine at this up-and-coming spot in LA. 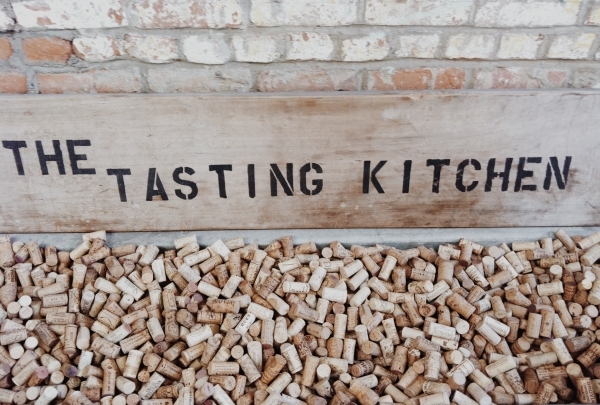 The Tasting Kitchen is best known for it's artsy dishes, and is particularly popular for their extensive brunch menu. Located close to Venice beach, this is also a popular spot for pre-dinner drinks like wine and craft cocktails, followed by mouthwatering dinner selections. A twist to healthy living, Superba thrives on delivering a fun experience and delicious dishes. This restaurant offers up a taste of healthy food heaven. 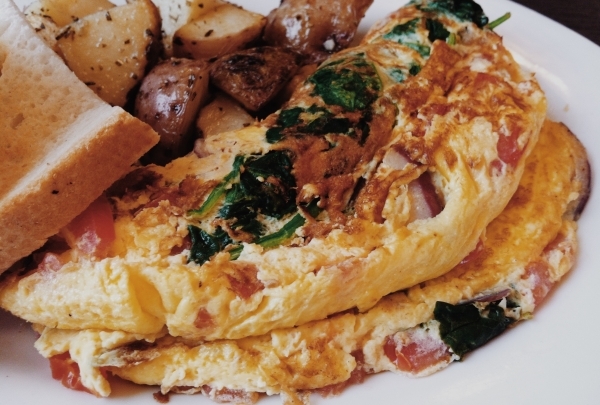 Try an order of kale toast, an omelette, or croissant French toast, all of which are made with the freshest ingredients. The restaurant offers up a grand menu that is sure delight both those who enjoy healthy eating and those who just enjoy a tasty meal. 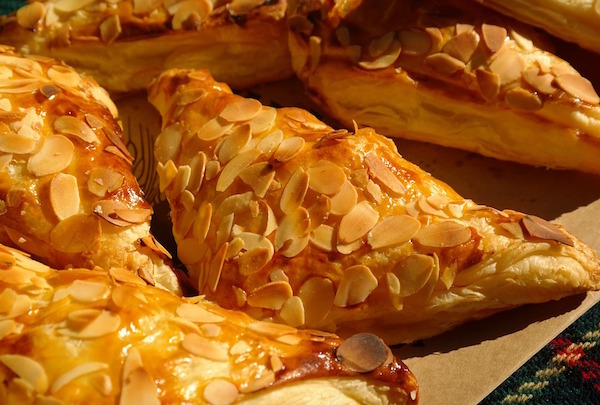 Enjoy authentic and traditional Danish pastries that will satisfy a sweet tooth, freshly baked daily with love. Copenhagen is not your typical sit down café. 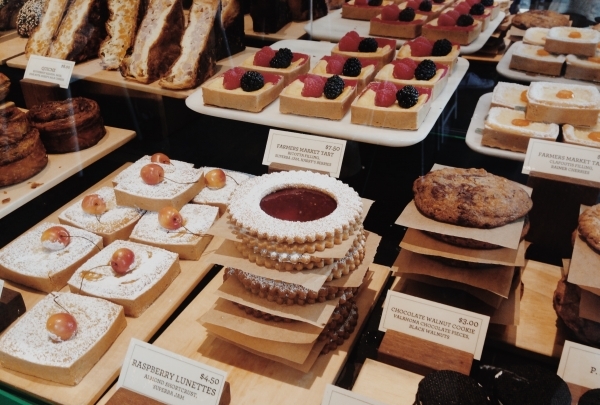 They're baking team whips up fresh offerings daily to provide quality service and deliver fresh pastries. 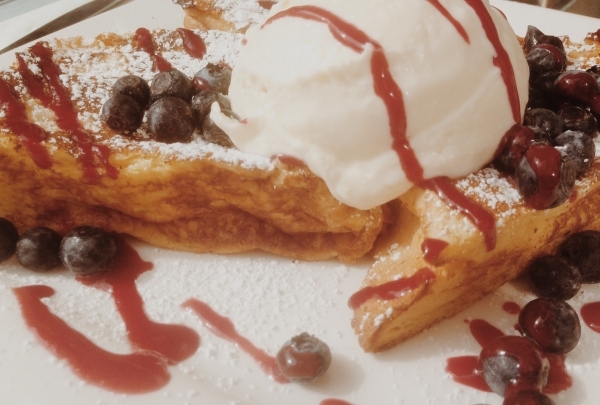 Each pastry has unique details that the team will gladly familiarize you with. Come by Copenhagen to get the best Danish taste you can possibly imagine. Visit this spot that boasts a delightful mix of Japanese and American dishes, along with an endearing garden setting. From a Sushi hamburger to about 20 different selections of French toast dishes, 26 Beach will satisfy any craving you have. The restaurant's food presentation will wow you at this small but accommodating location. The spot also hosts private events that range from bridal showers and weddings to baby showers. Of course, lets not forget the drink choices -- one word: mimosas! Their oven baked pancakes and famous fried chicken are what sets Dinah's apart. Since 1959, this family owned restaurant delight customers with their delicious dishes. The spot is perhaps best known as one of LA's best fried chicken locations. 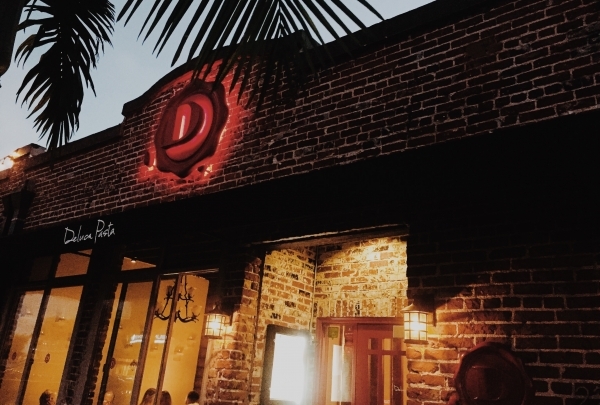 Dinah's is special because it uses secret family recipes combined with fresh, local ingredients. 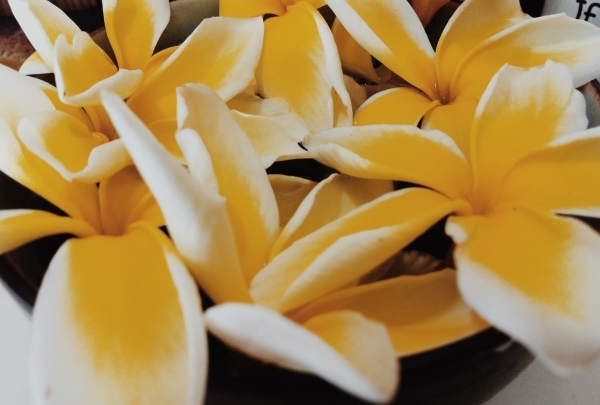 Traveling can be exhausting in many ways -- come by this award-winning spa and get the treatment you deserve. Just arrived in LA and looking for some relaxing downtime? Trilogy is located in downtown Manhattan beach. Trilogy offers skin care treatment, massages, and even customized IV therapy if you're in need of a boost. 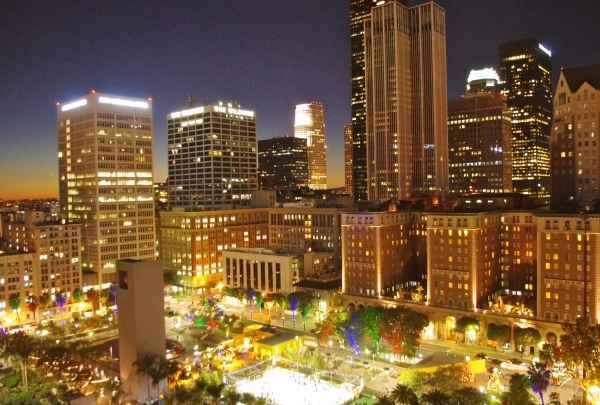 They even offer amazing membership deals for locals or if you are a frequent LA visitor. 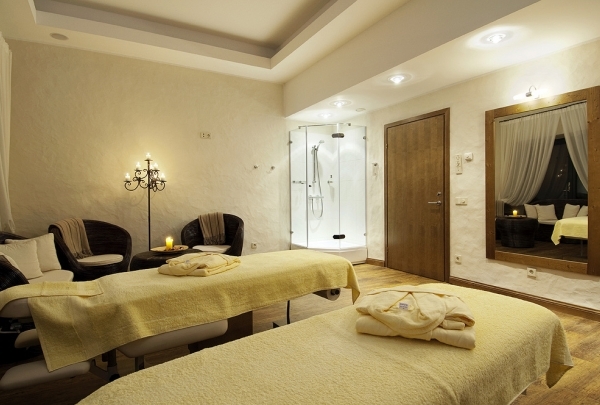 Come by and give yourself that treatment you have longed for. 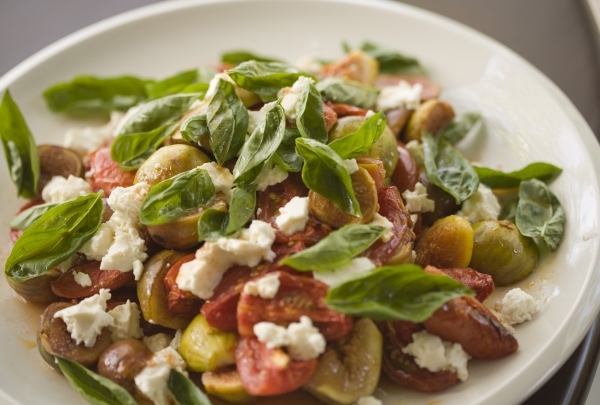 Feel part of an authentic Italian tradition, come and get an old-school taste of Italian food. Enjoy truly exceptional Italian food. Scopa gives you a taste like no other, from cold antipasti, to hot antipasti to start off with, followed by a selection of mains. Scopa has a huge pasta selection, as well as mains that include steak and parmesan chicken. Close a delightful evening with a desert, like cannoli or zeppole. Warm and welcoming Love & Salt is the next stop for you. Indulge in some Italian cuisine. Come celebrate a special occasion, or plan a romantic night out. Love & Salt is a unique intimate spot located in the lovely community of Downtown Manhattan Beach. 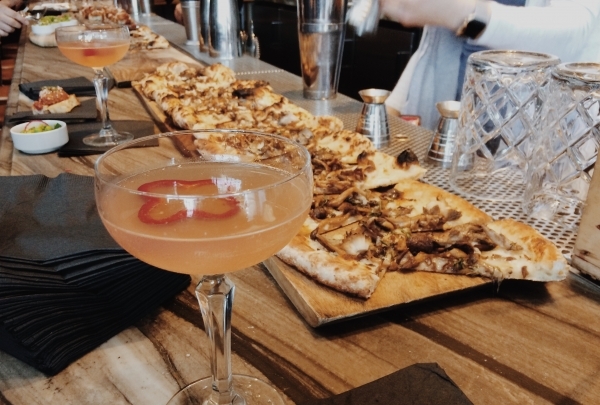 Start your night with a sharing wood oven pizza, and let the creamy "Roasted Mushroom Pie" melt in your mouth, and end the night with a toast with one of their original dinner cocktails "Lady in the ballroom". Specializing in newly picked seafood, this upscale restaurant will deliver the most natural fish you've ever had. Beach day with the family? come by Fish bar and start off with a shrimp cocktail, or Bay shrimp ceviche and reach to a full fresh satisfaction. Fish bar has a very laid back yet moderate ambiance, if you are in the local area of Manhattan Beach. 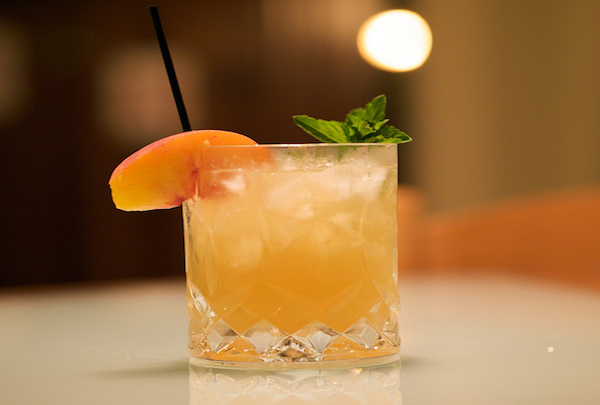 Try a carefully cut and grilled Salmon and top it off with a North Manhattan signature cocktail. Swing by and enjoy! 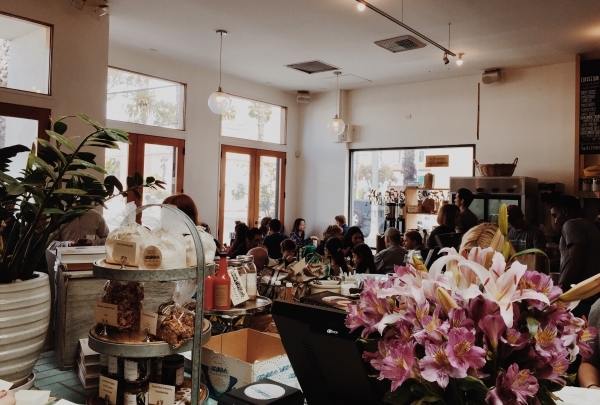 This cozy café brings Santa Monica's locals together to mingle and enjoy delicious food. Huckleberry was opened in 2009 by a passionate local couple with a vision to bring people together over a hot cup of coffee. With quickly reaching success over the past decade, Huckleberry has been featured in many prestigious magazines and other new outlets. Take a stroll down 3rd street promenade and come by for a delicious brunch, or even a late afternoon lunch. Great local bakery offering freshly made delectable meals. Venice beach local bakery, much worth it. In the mood for a coffee and sandwich? This little deli serves throughout the day, come by and try their Croque Madame for breakfast, or have a Porchetta melt for lunch. Feeling creative? You can also build your own fish sandwich. Have a delightful meal in a small rustic space, or even make a quick office run and bring back a few warm treats. 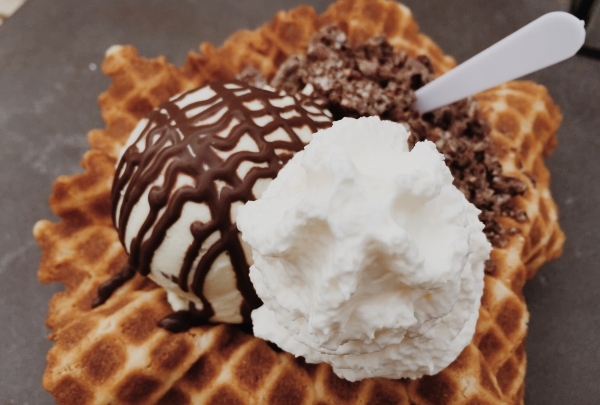 The sweetest in the west coast, this ice cream shop specializes in crafting their ice cream. Perfect for a sweet tooth! So many unique flavors and treats this cute shop offers, if you are taking a stroll in downtown Manhattan Beach come try their signature item Cream'wich. You can also indulge in a chocolate-dipped frozen banana topped with sprinkles or choose one of their many toppings. Finally scream for ICE CREAM! Everyday, this local joint offers 28 flavors. Handmade pasta made just right for you and your family's delight. Come to savor a fresh bite of Italy! 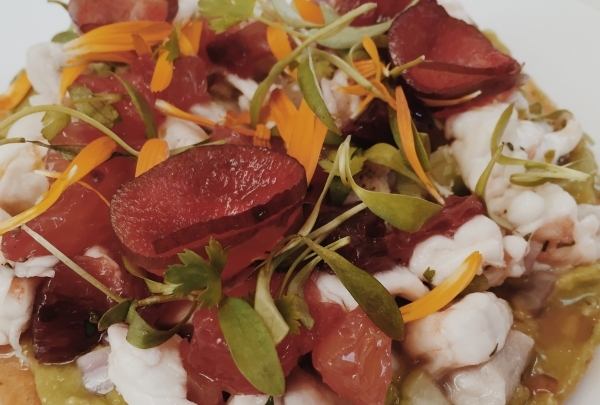 Deluca brings an additional flavor to El Segundo, offering many crafted dishes on their menu. Driven by Jen-Goering Diver who is a local in the community and Rob Ross who has been crafting though out the country. Their exceptional menu has many choices from a classic meatball panini for lunch or Lemon Truffle Linguini for dinner. These mouthwatering ingredients will top your cravings indeed. Casual seaside cafe meets boho chic shop offering a sunny lunch and some retail therapy. Gum Tree was created by Will and Lori Ford whose life experiences and driven careers brought them back to Lori's home in Southern Cali. This family-friendly cafe has scrumptious and healthy options like sandwiches, soups, and salads for a delicious lunch. 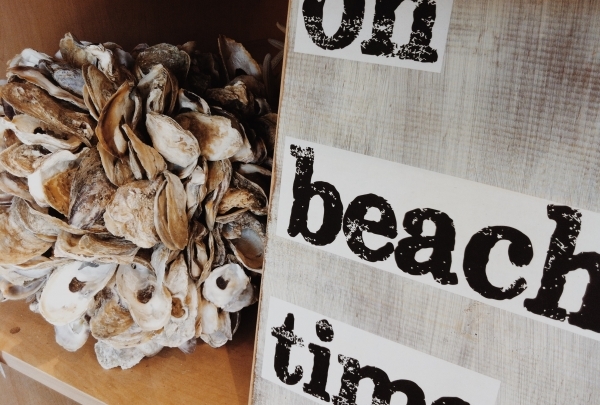 Afterward, stop by the shop and take a few beachy souvenirs home. With a friendly staff and many goods available including anything from leather to work wear, this sophisticated shop makes wonders happen. They use vintage sewing machines to mend your attire thus adding a touch of history to your clothes. 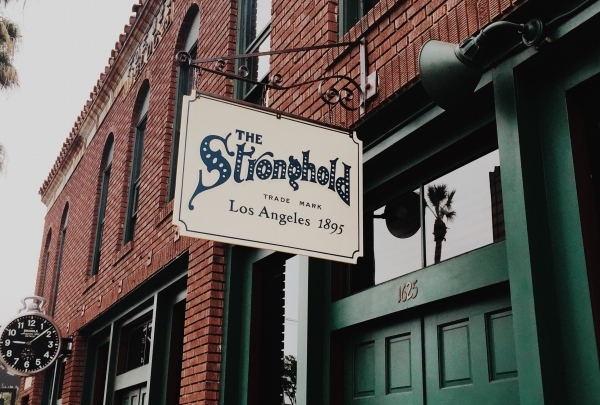 The Stronghold is one of LA's oldest and trusted brands, so come and dive back in time while you pick a valuable piece.